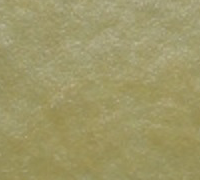 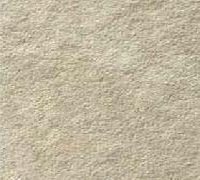 Limestone is widely used for purposes like floorings, wall claddings and vanity tops around the world. 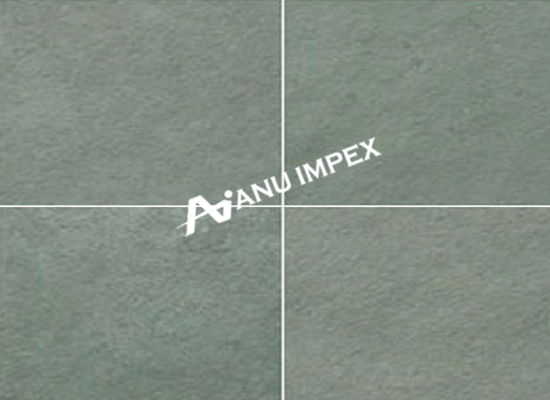 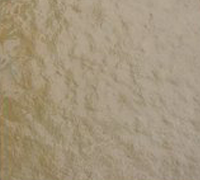 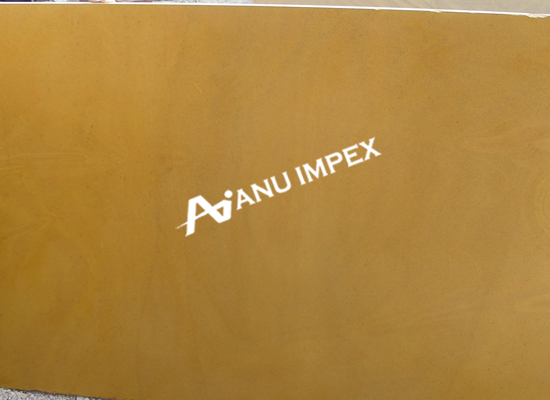 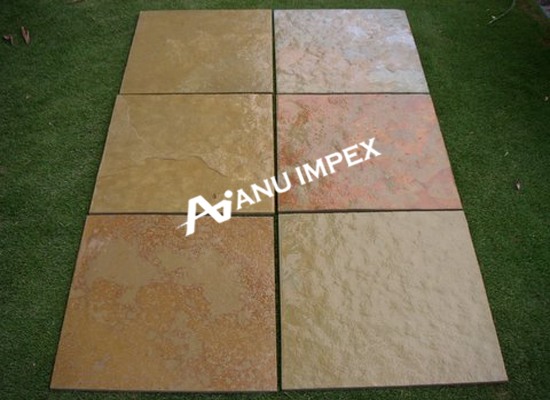 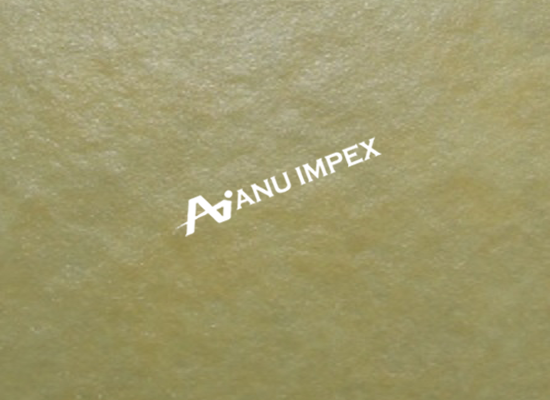 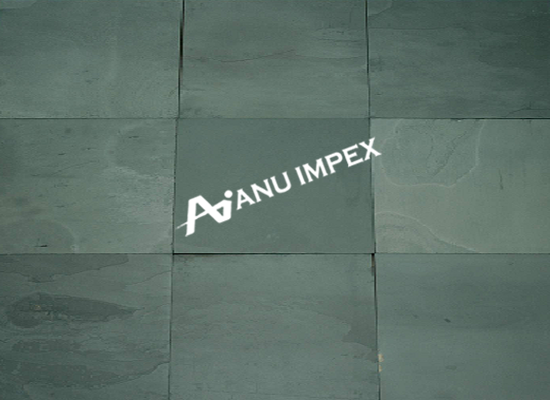 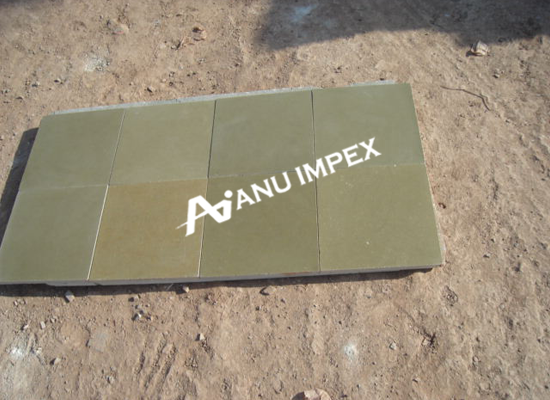 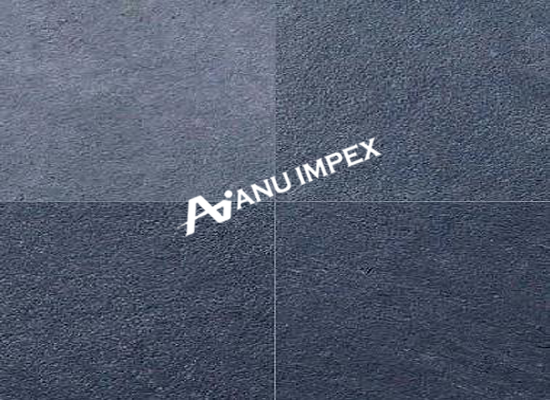 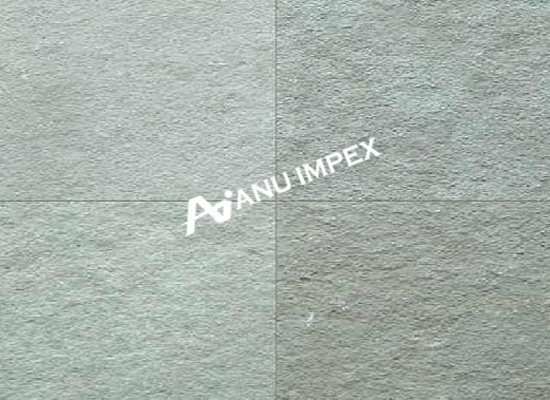 At Anu Impex we are the best manufacturer exporters of the highest quality limestone slabs and limestone tiles which are very attractive materials which can best fit into your construction needs. 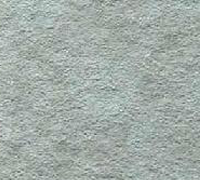 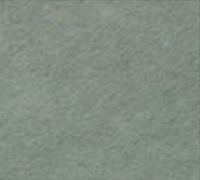 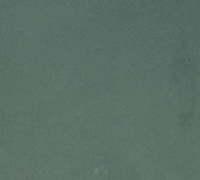 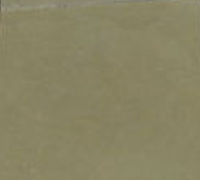 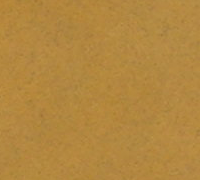 We stock limestone in varieties like natural limestone, polished limestone and honed limestone. 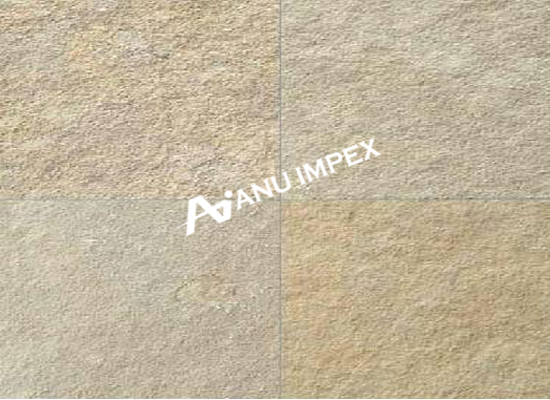 Whatever may be the variety all the stones are of best quality with highest resistance to extreme atmospheric conditions and therefore these are the most durable stones suitable for your exterior flooring and wall cladding needs. 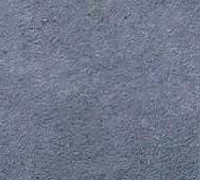 We can supply limestone in vivid colors like blue limestone, black limestone, yellow limestone, brown limestone, kota brown limestone, kota blue limestone, lime pink limestone etc to suit your needs.